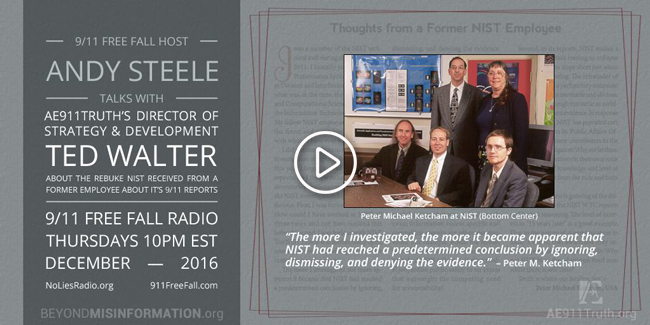 Ted Walter joins host Andy Steele on “9/11 Free Fall Radio” to discuss the emergence of Peter Michael Ketcham — the former NIST employee who last week publicly spoke out against NIST’s World Trade Center investigation with a cogent letter to the editor in Europhysics News. 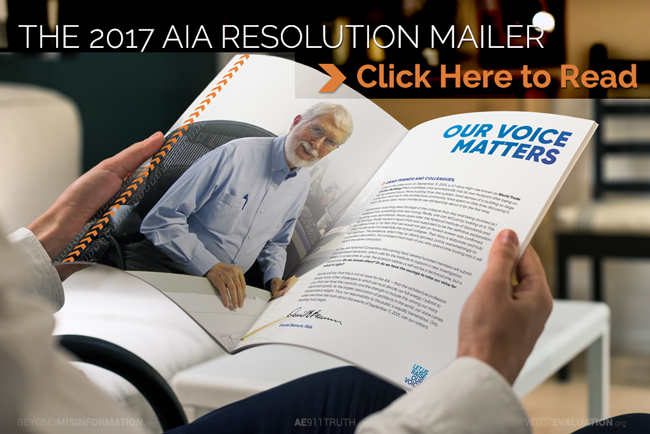 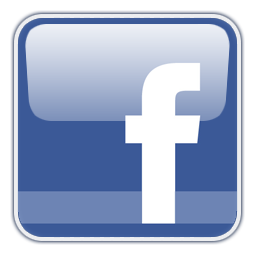 In addition, Ted provides an update on AE911Truth’s next big outreach effort: a spectacular mailer that will soon be going out to 50,000 members of the American Institute of Architects (AIA) to announce the upcoming AIA Resolution Campaign. 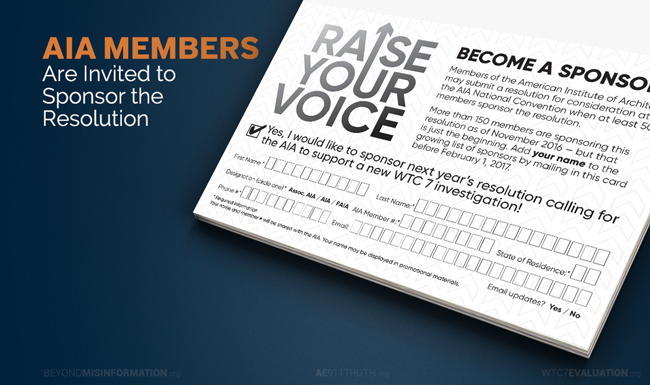 The mailer includes a handy business reply card that architects can mail back to AE911Truth at no cost if they wish to join the growing list of 175 sponsors — which is already nearly double the 97 sponsors of last year’s resolution.